Oslo is a coastal metropolis in the southeast of Norway. As the country’s capital, it’s the cultural heart of Norway and one of the most visited parts of Scandinavia. 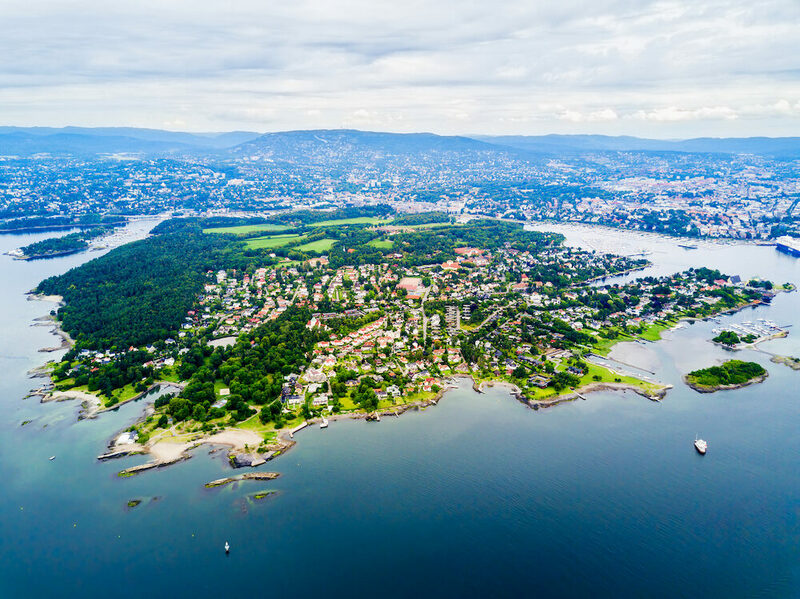 With the opportunities and attractions of a big city and the intimacy of a small town, Oslo is an inviting destination for both Norwegians and foreign tourists. 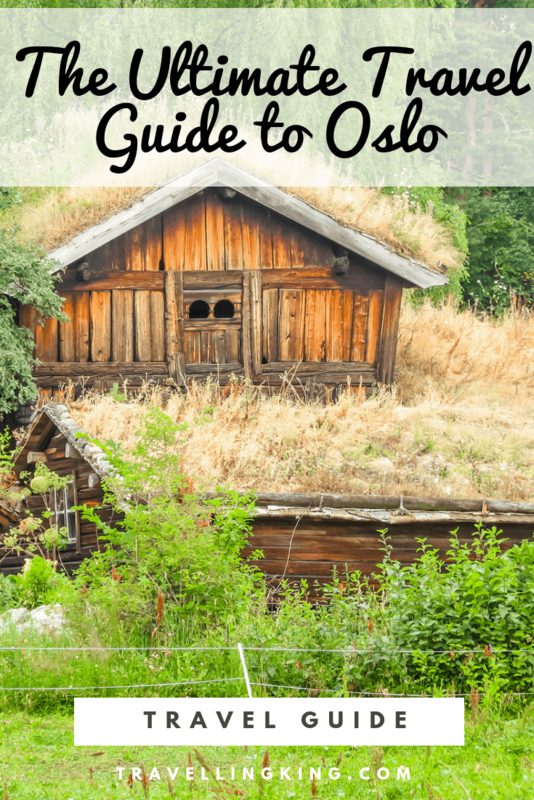 Perhaps you’re planning on booking a trip, or maybe you’re simply wondering, what is Oslo famous for? 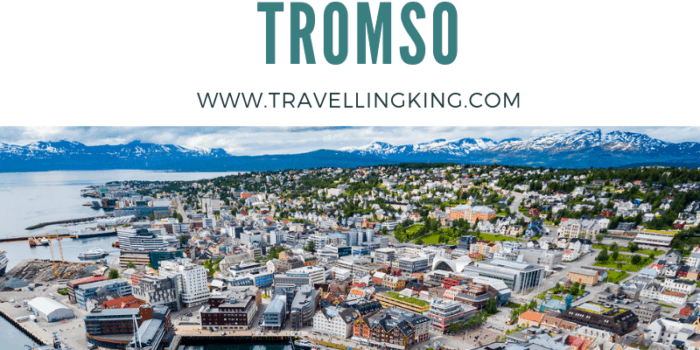 This Oslo travel guide will answer all of your questions and provide you with a few tips and recommendations to inspire you to visit. 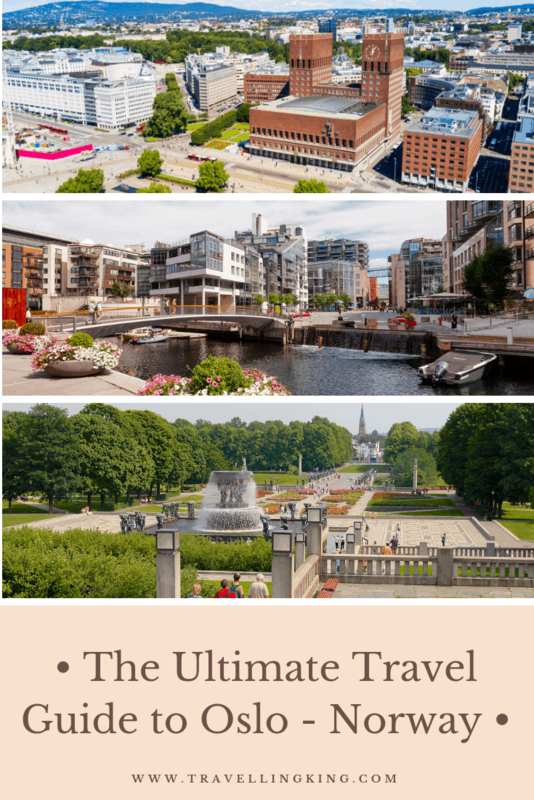 This ultimate travel guide to Oslo will show you all the most beautiful places in Oslo, what to expect when visiting, where to stay in Oslo and things to do in Oslo which will help you in planning a trip to Oslo. 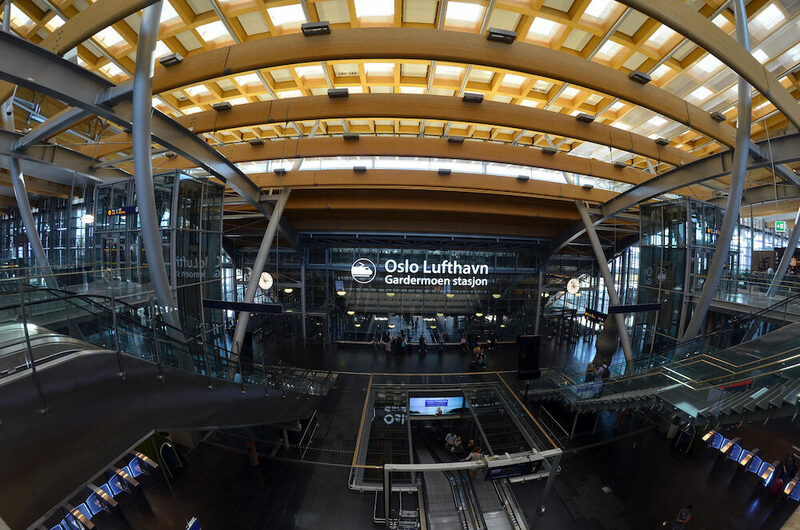 The nearest international airport to Oslo is 45 kilometres northeast in Gardermoen (OSL). With over 150 international connections, it’s the 19th busiest airport in Europe. 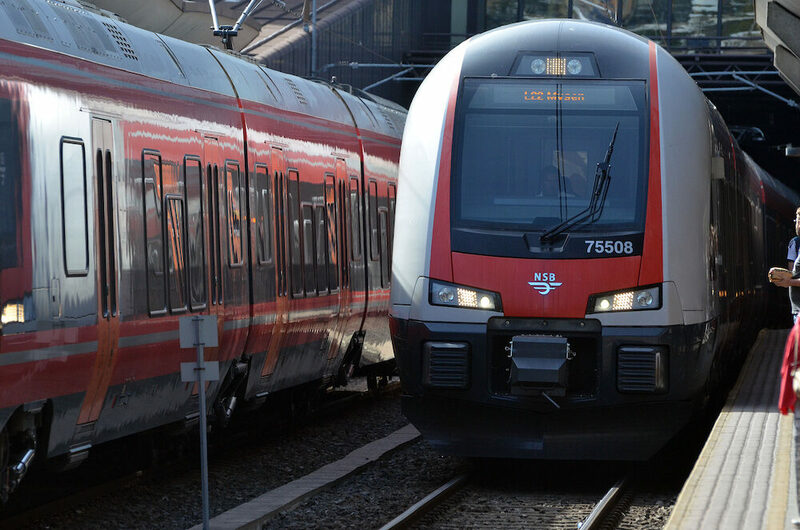 Flytoget is a high-speed train line that connects the airport to Oslo’s city centre, with a few stops along the 20-minute journey. You can purchase your ticket online, via the app, or at ticket vending machines at the airport. There’s also an airport shuttle bus, Flybussen, which has over 100 stops and might take you closer to your accommodation. If you catch the bus, remember to book in advance for the cheapest fare. If you’re coming to Oslo from neighbouring Denmark or Sweden, you can also catch a bus or a train. There are regularly departing services from Copenhagen, Stockholm and Gothenburg. These options will typically take between four and seven hours, depending on your city of departure. The official language spoken in Oslo is Norwegian, though almost everyone can speak English. While Norway is a part of the European Union and the Schengen area, the country uses its own currency called krone. However, since credit and debit cards are so widely accepted, you likely won’t have to pay for much with cash. It’s uncommon for Norwegians to leave tips, as wages are among the highest in the world. 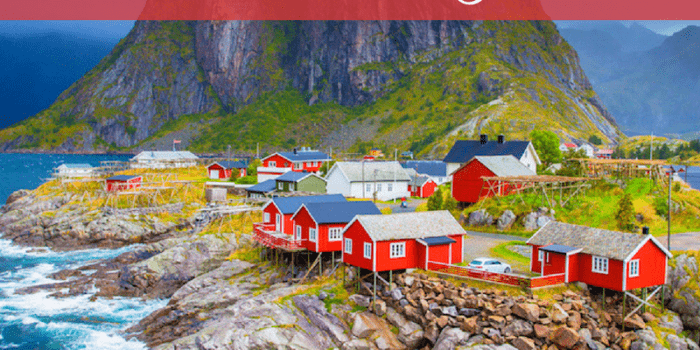 Most nationalities are able to visit Norway for up to 90 days without a visa, so you won’t have to worry about that either! The public transport network in Oslo is very well run, and you’ll find numerous ways to get around the city. If you plan on predominantly using public transport, pick up an Oslo Pass. This pass grants travellers free rides on all buses, trams, trains, boats and ferries in zones one and two, excluding the airport train. Passes are valid for 24 hours, 48 hours or 72 hours, with discounts given to children and seniors. Order the pass online, or pick one up from the tourist information office at Oslo Central Station. Not only does the Oslo Pass cover public transport, but you’ll also receive free entry into over 30 Oslo tourist attractions and museums. Temperatures in Oslo are the most pleasant during May, June, July, August and September. If you want to explore the city comfortably, any of these months are ideal times to visit. The peak of summer sees almost 20 hours of sunlight, yet the highest average temperatures are only around 20 to 22°C. Numerous fun events are held during the summertime too, such as the annual Øya and Pikniki i Parken music festivals. 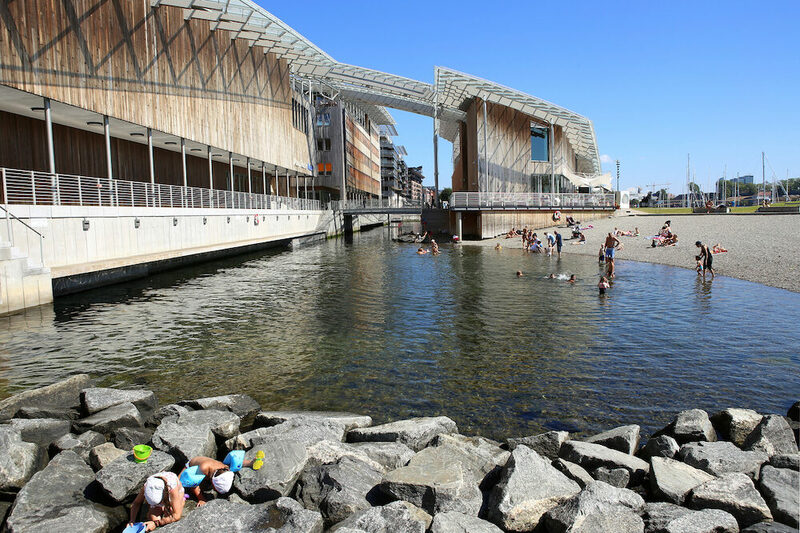 While you might only think of Oslo as a cold place, Norwegians actually love the sun! 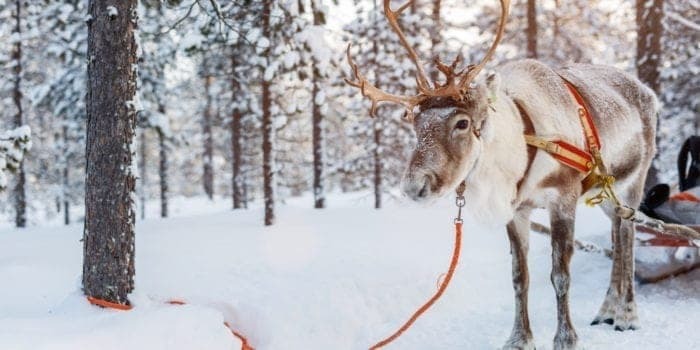 The residents head to their summer cabins during July, and fly out to warmer European destinations during the colder months. Temperatures during November, December, January and February rarely go above zero degrees, so unless you’re visiting Oslo specifically for skiing and snowboarding, you’re better off going somewhere else during the winter too. Oslo is known for its many diverse museums that cater to every interest. Yet, with over 50 of them, it’s highly unlikely you’ll be visiting every one. Here are a few of our top museum suggestions. 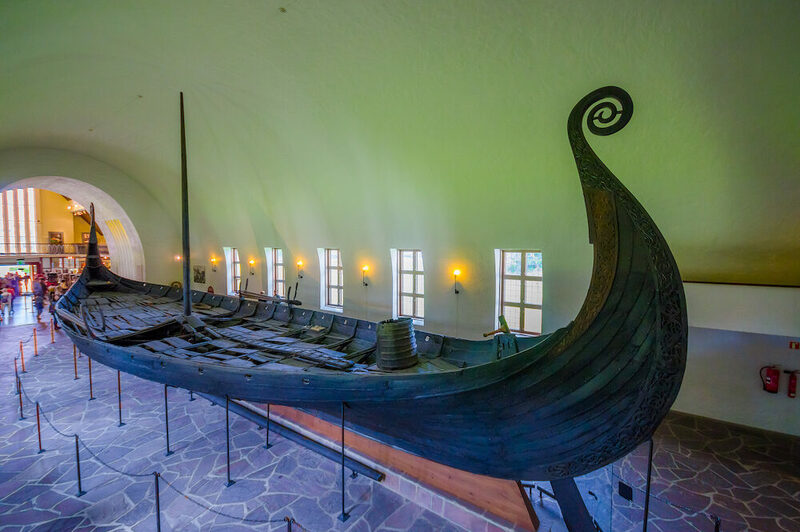 The unique Viking Ship Museum is an opportunity to see some of the best preserved Viking ships in the world. The museum showcases the famous Oseberg ship, one of the finest surviving artefacts from the Viking era, as well as many other relevant archaeological findings. As part of the Museum of Cultural History at the University of Oslo, there’s an interactive storytelling aspect that’ll provide you with some interesting facts. Another one for lovers of sea expeditions, the Kon-Tiki Museum on the Bygdøy peninsula displays vessels and maps from the 1947 Kon-Tiki journey. 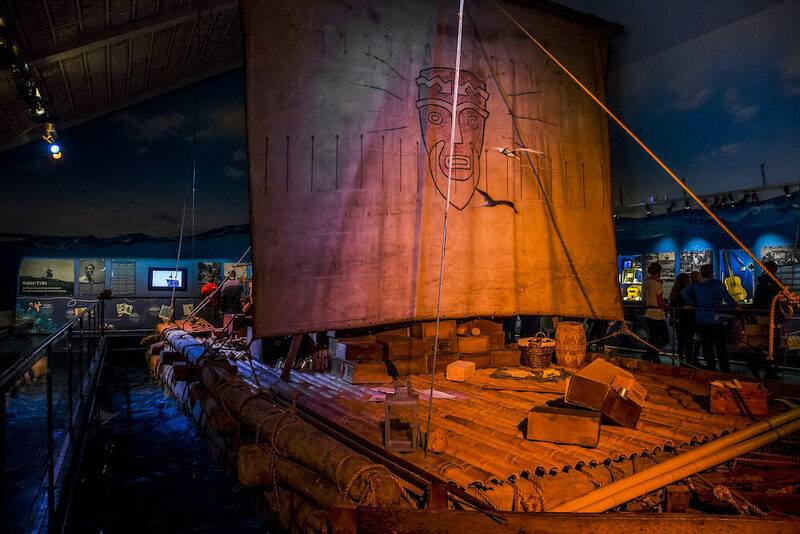 Led by Norwegian explorer Thor Heyerdahl, the balsa wood Kon-Tiki raft set sail from Peru to Polynesia to prove that ancient civilisations had the ability to make long sea voyages and contact other cultures. It’s a fascinating place to learn about Heyerdahl’s adventures and beliefs about the world. You can also catch a screening of the Oscar-winning Kon-Tiki documentary shown every day at midday. The Natural History Museum begun as the University of Oslo’s botanical gardens. Today, the complex contains a few different sections that are now merged into one. The Zoological Museum showcases Norwegian and international wildlife displays, while the Geological Museum contains fossils, minerals, and the Stones and Bones exhibition. The Botanical Garden now holds over 35,000 plants from 7,500 different species. Well-researched and developed reconstructions in the Tree of Life exhibition will take you back to show you how life on Earth evolved. A number of events and guided tours are run in English, so be sure to check the schedule ahead of your visit. Another unique museum to visit is a showcase of the works of Nobel Peace Prize laureates. 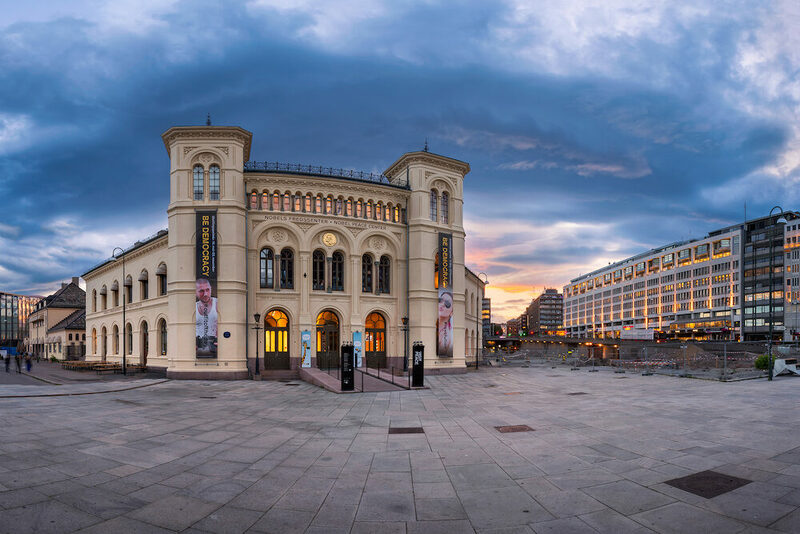 Since opening in 2005, the Nobel Peace Centre showcases interactive multimedia exhibitions, guided tours, conferences and more. 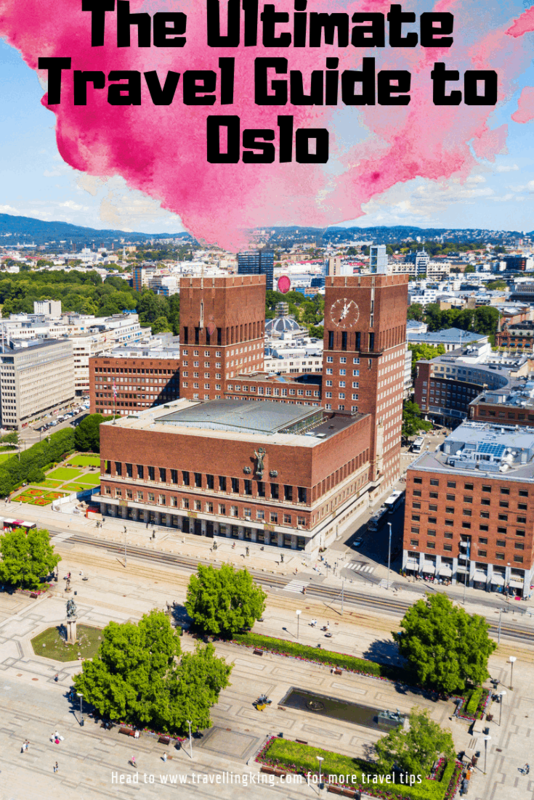 Located at the site of the former Oslo West Railway Station opposite the Oslo City Hall, the modern building was designed and conceptualised by British architect David Adjaye. Fans of either classic or contemporary art won’t want to miss the National Museum of Art, Architecture and Design. You’ve likely seen a version of the popular expressionist painting The Scream, but did you know the artist, Edvard Munch, was Norwegian? The National Museum has one of the best collections of Munch’s earliest works, as well as postmodern art installations. 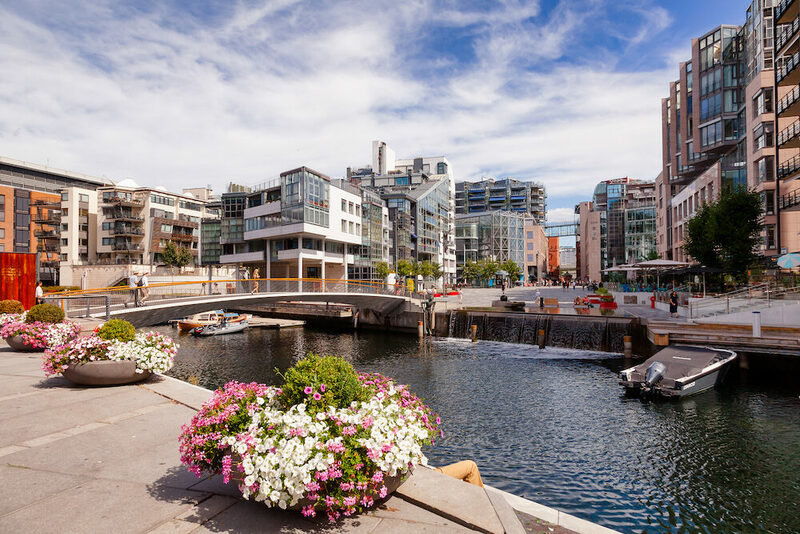 Visiting Aker Brygge is one of the most iconic things to do in Oslo. The open-air pier area has everything from upscale eateries with outdoor seating to more casual street foods to be eaten on the steps of the wharf. Be sure to have some of your meals here overlooking the water, or at the very least, stop by to take a peaceful moment to yourself. Karl Johans Gate is a hub for shops, cafes, bars and art galleries. As the main street in Oslo’s historical centre, you can also spot many of the city’s oldest and most beautiful buildings. 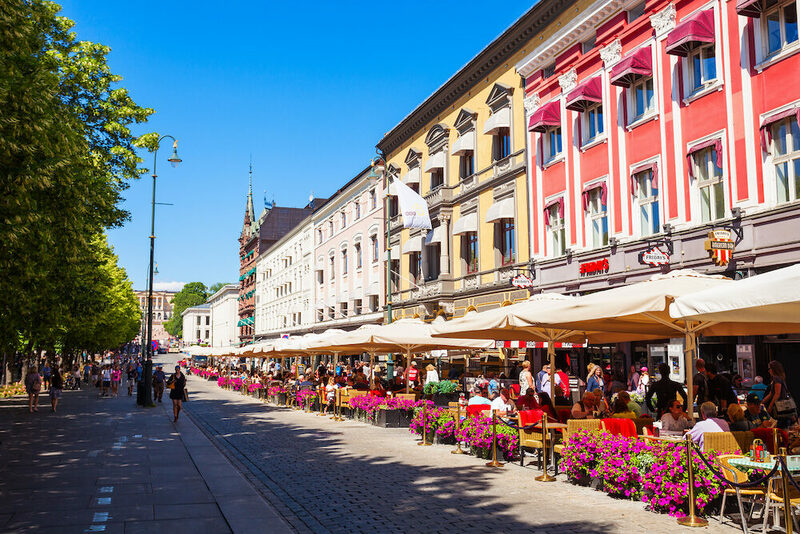 You’ll unknowingly find yourself by this lively street, as it connects to Oslo Central Station, the Royal Palace, Palace Park, and the National Theatre. If you want to do some shopping, there are numerous malls and department stores around, including EGER, Arkaden Shopping, and Paleet. Those with a sweet tooth should also stop by Freiabutikken, a boutique selling delicious goodies from Norway’s most popular chocolate brand. If you need to rest and people watch for a bit, the main (and surrounding) streets are lined with elegant coffee shops. 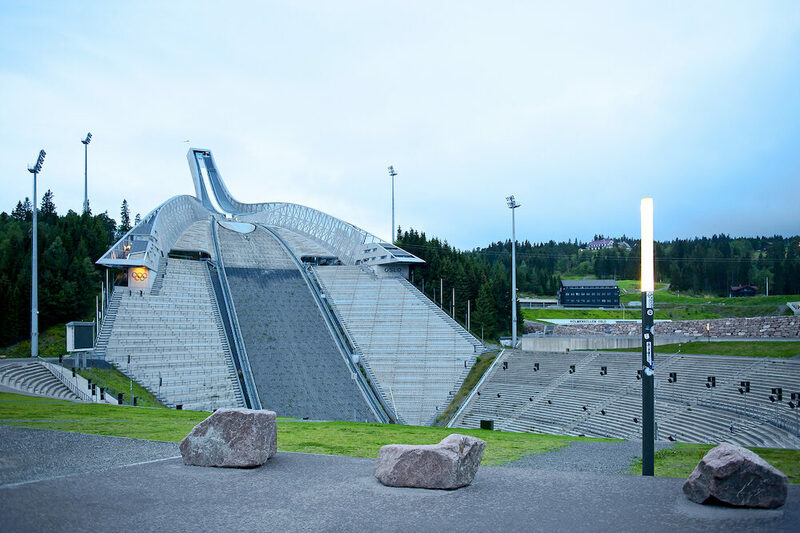 The famous ski jumping hill, Holmenkollbakken, is only a half hour train journey from the centre of Oslo. With a spectator capacity of 70,000, it’s home to an annual Nordic ski festival and hosted the 1952 Winter Olympics. Take the funicular up to the top of the hill during sunset, as the views across Oslo are simply breathtaking. During the summer, the Royal Palace is open to the public. 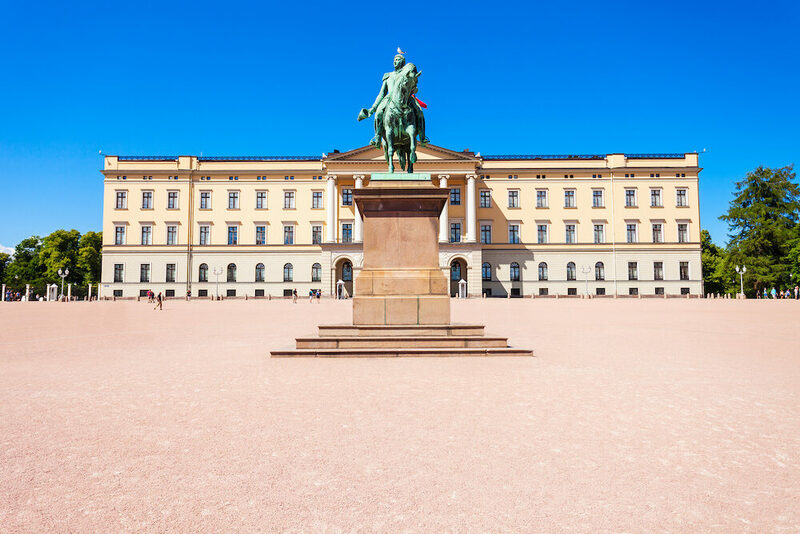 Built in the mid 19th century at the end of Karl Johans Gate, the palace is the official residence for Harald V, the current King of Norway. With 173 rooms, there’s a lot to see inside! Fortunately, guided tours in English run four times a day. You’ll get to see some of the most magnificent rooms, including the Council Chamber, the Cabinet Parlour, and the Banqueting Hall. 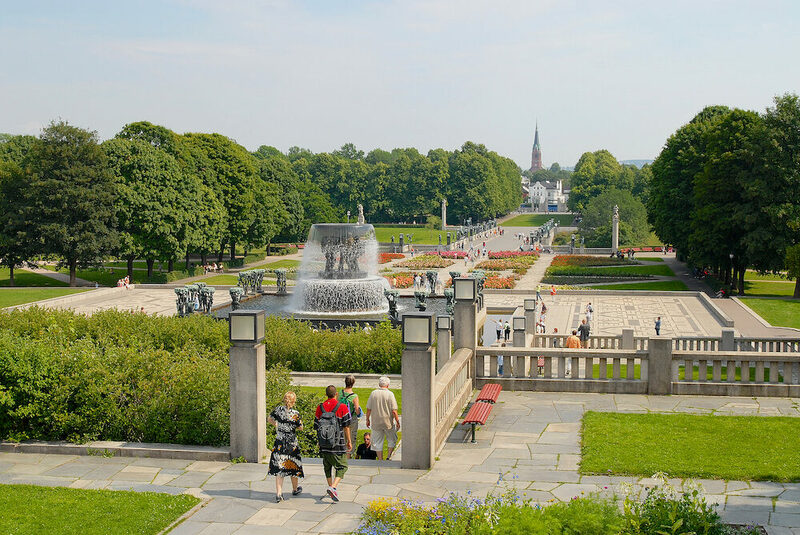 The largest and most impressive park in Oslo is Frogner Park in the West End. Originally a baroque garden by Frogner Manor in the mid-1700s, it became a public park in 1896. Within the park is the Vigeland area, home to the world’s largest permanent sculpture installation by an individual artist. Gustav Vigeland carved the 212 granite and bronze sculptures between 1924 and 1943, including an intricate 14-metre-tall monolith. Make sure you stop by the Frogner Pond, one of the most peaceful spots in the park. 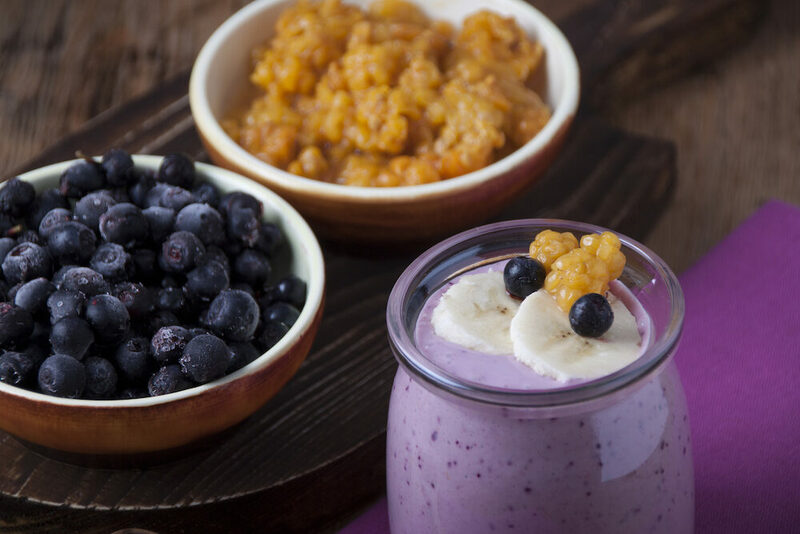 Norwegians typically prepare and consume traditional dishes during holidays and celebrations. From day to day, you’re likely to find the locals cooking up a barbecue at the park or enjoying a range of international cuisines. 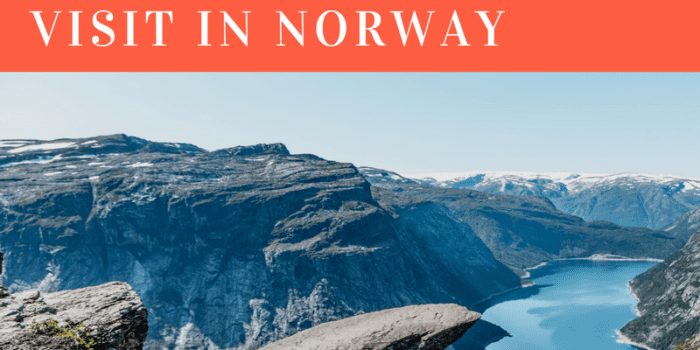 You’ll find burger joints, kebab shops and Italian restaurants everywhere in the city, but did you really come to Norway to eat the same food as back home? 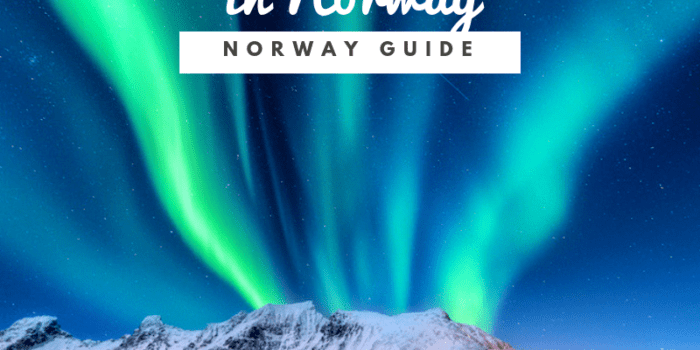 It’s possible to taste authentic Norwegian food in Oslo if you know where to go. To try some local dishes for affordable prices, dine out at Kaffistova in the downtown area or Restaurant Schrøder in the St Hanshaugen district. Seafood is a must eat in Oslo, so head to Vulkanfisk, Lofoten Fiskerestaurant or Solsiden Restaurant for some seasonal fish. Order some grilled cod (torsk in Norwegian) or try traditional seafood dishes like ratfisk, lutefisk or fiskesuppe. If you’re in Oslo during the summertime, don’t forget to try some cloudberries, a fruit which only grows in Arctic Norway. Oslo can be quite an expensive city for tourists to visit. If you want to keep costs down, there are some affordable, great value accommodation options out there. Central City Apartments offers low-cost studios and apartments that can fit up to six travellers. 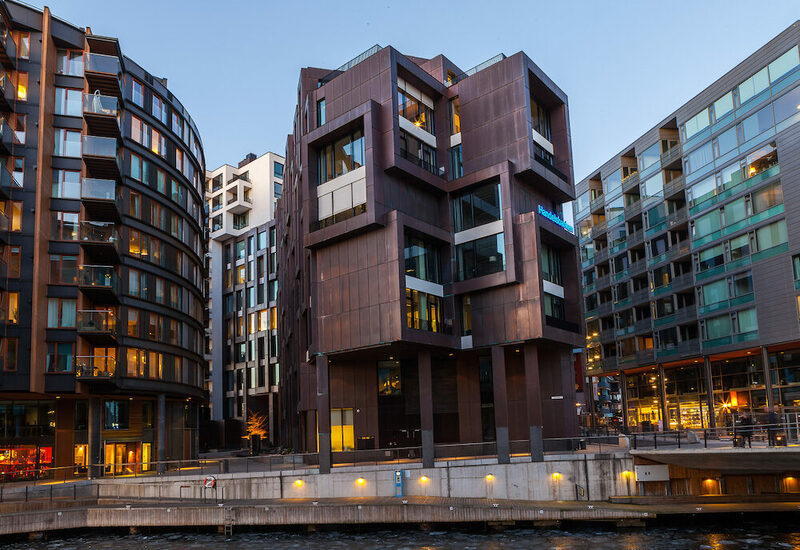 The building is a two-minute walk from the Tøyen metro station, which is then a four-minute ride to downtown Oslo. While the rooms are modest in size, you’ll have everything you need during your stay, including a kitchenette to prepare your own breakfast. Citybox is a modern, minimalist and stylish hotel that keeps costs low. 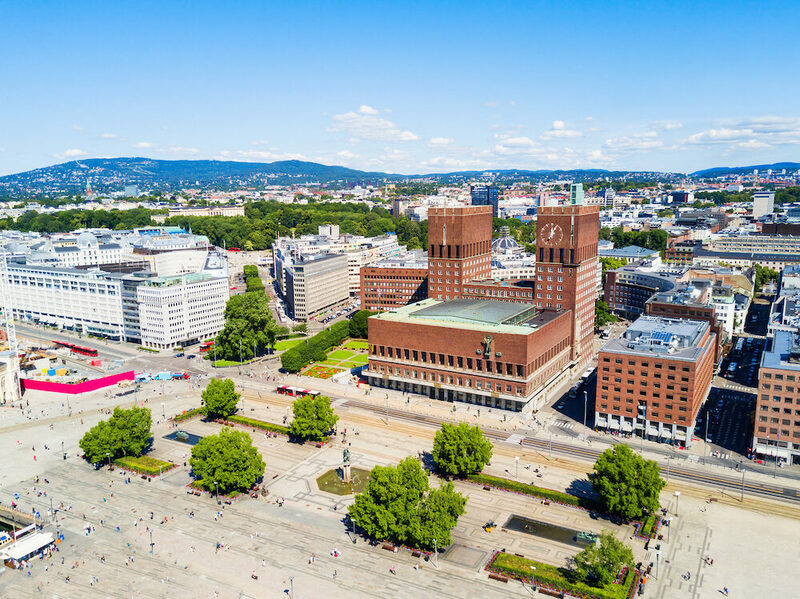 Less than 300 metres from Oslo Central and a five-minute walk to the Oslo Opera House, it’s the ideal base for exploring the city. There are single rooms for solo travellers, doubles for couples, twin rooms for friends, and doubles with bunk beds for families. Guests can check themselves in and out, and there’s a charming cafe downstairs that offers 10% off. 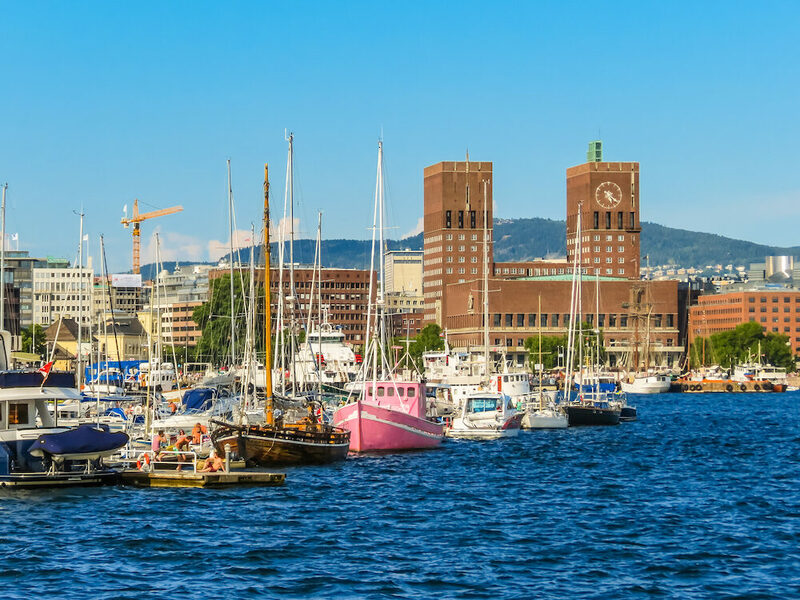 To see the tranquil waters surrounding Oslo, take a cruise of the Oslo Fjord. Sit back and relax for two hours while watching the beautiful scenery pass by. Commentary in English will provide you with interesting information about the area, and there’s a bar available on board. With cruises departing both in the morning and afternoon, you’ll won’t have trouble fitting this into your sightseeing schedule. If the weather is right, you can choose to skip the cruise and kayak around the fjords instead. A kayaking tour around the Bygdøy peninsula doesn’t require any previous skills, as your guide will train you before you get in the water. 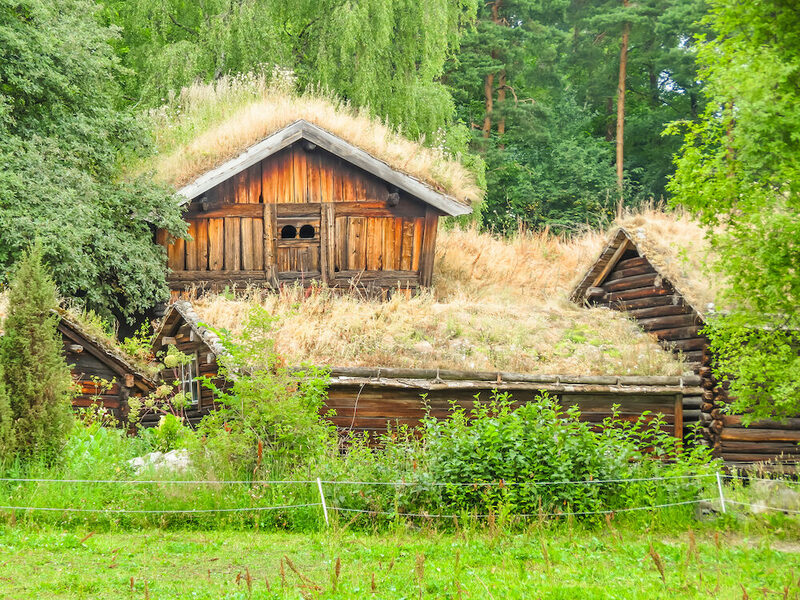 If you wish to see Oslo from an unusual perspective, this is the tour to go on. Another great way to explore Oslo is by bike. You can join a small group bike tour to see the city’s best tourist attractions in three hours, including a stop at Akershus Fortress. A particularly scenic tour is the river bike tour along the Akerselva River, where you’ll discover the local food markets and receive insider recommendations from your guide. 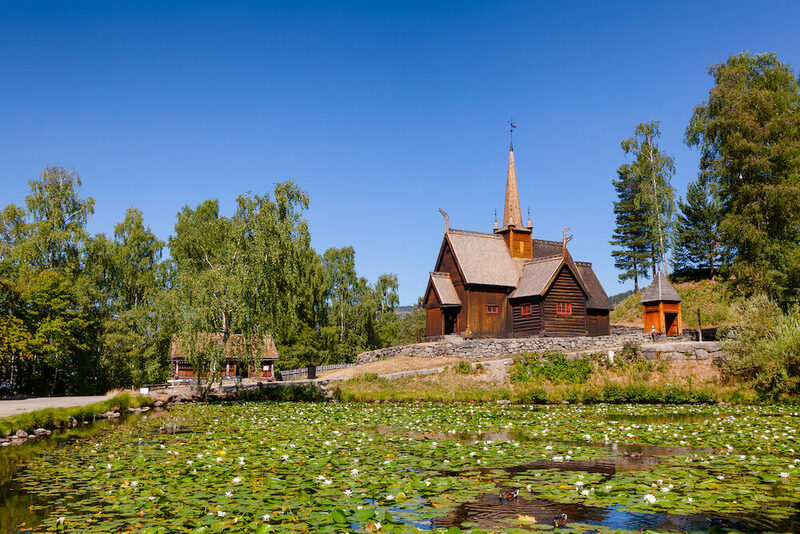 Take a two-hour train trip north of Oslo to visit the quaint town of Lillehammer. Although typically a ski resort town, it’s a charming place to visit no matter the season. Between June and September, put on your hiking shoes and walk the Peer Gynt trail, taking in the stunning mountain scenery. Another idyllic way to embrace the natural beauty of the area is canoeing and kayaking along the various lakes and rivers. If you’d like to meet new people while enjoying the outdoors, all activities have guided tour options. If you find yourself in Lillehammer when it’s snowing, you’ll be spoilt for choice when it comes to winter activities. Ice sledding, snowshoeing, sleigh riding and ice fishing are only a few of the many fun things to do.